OUR MISSION IS TO SHARE OUR PASSION FOR A HEALTHY LIFESTYLE WITH OTHERS...TO HELP YOU LIVE THE BEST LIFE POSSIBLE. 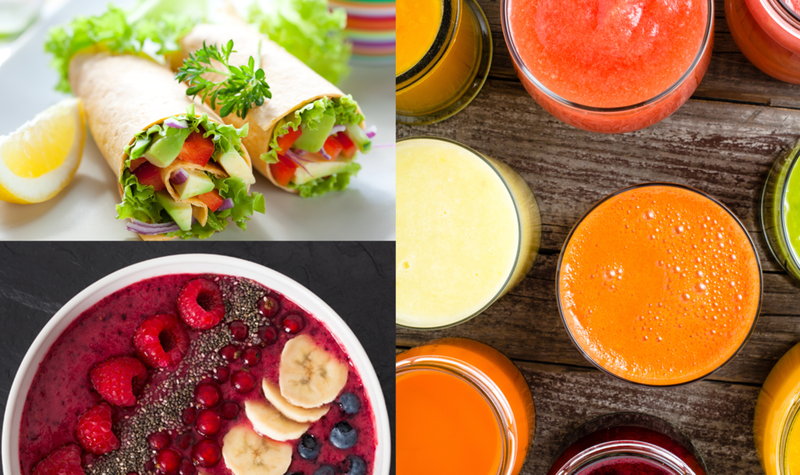 AT PRESS, BLEND, SQUEEZE, WE WANT TO MAKE HEALTHY FOOD AND BEVERAGE CHOICES EASILY ACCESSIBLE FOR EVERYONE, WHILE HELPING TO EDUCATE CONSUMERS ON SPECIFIC INGREDIENT BENEFITS. Come on down to PRESS BLEND SQUEEZE™ SUPERFOODS & JUICERY.